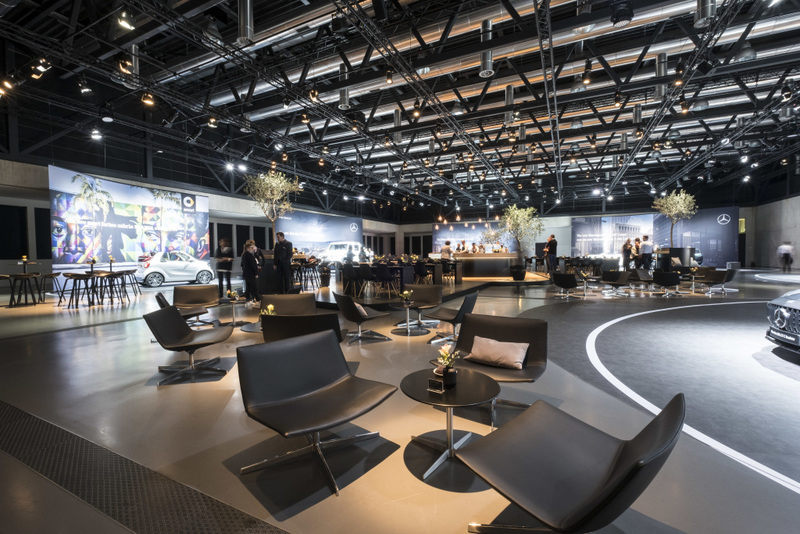 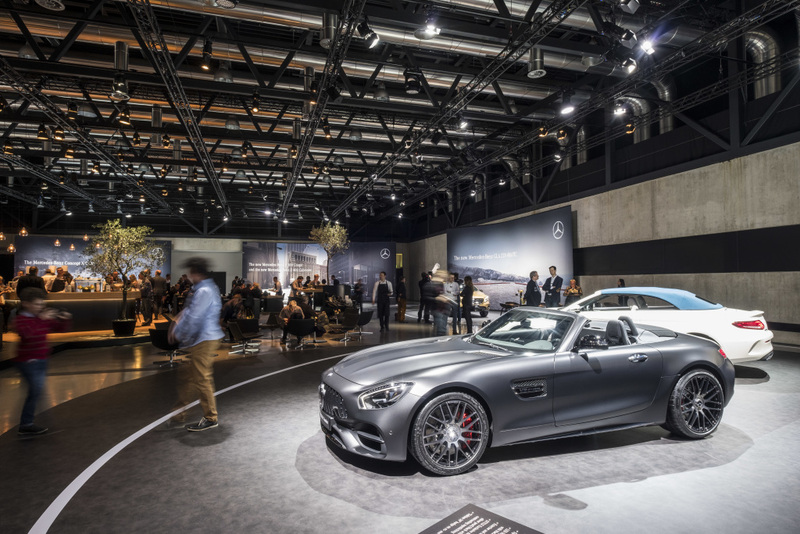 Mercedes-Benz kicked off the 2017 Geneva Motor Show with a bang. 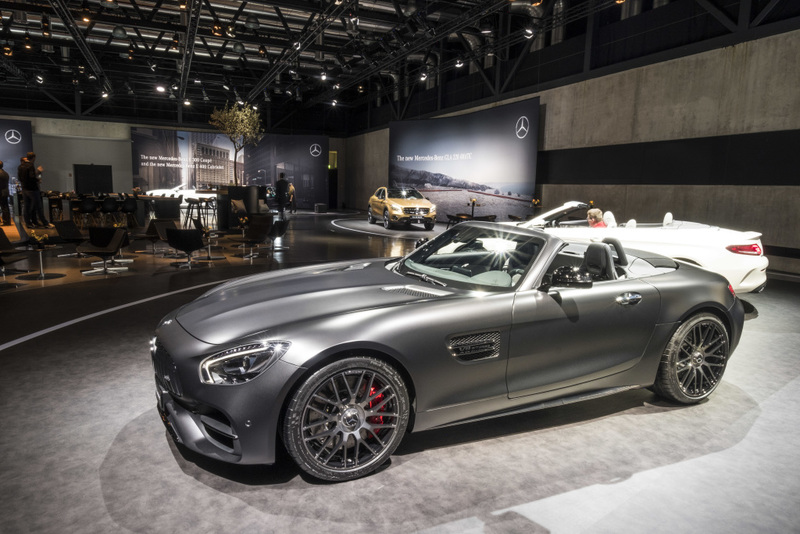 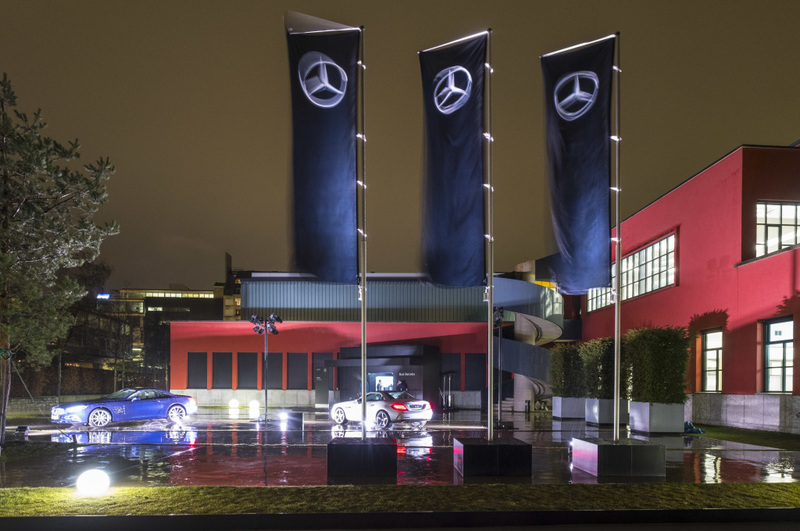 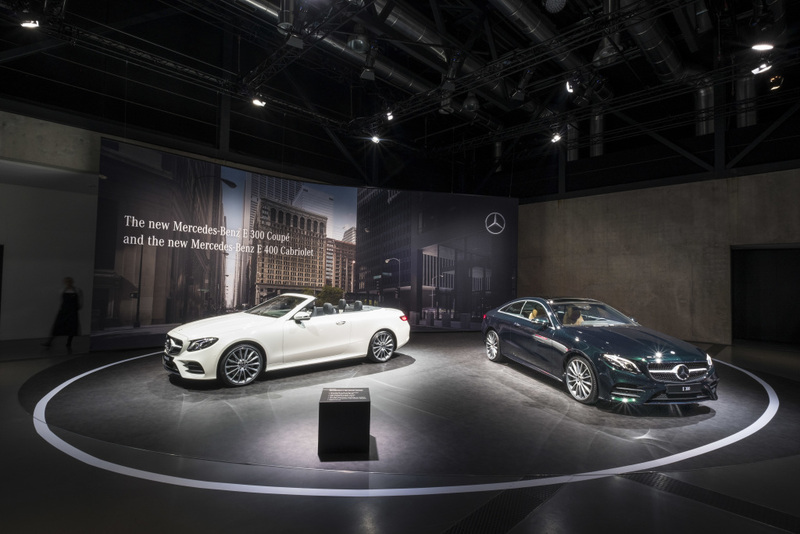 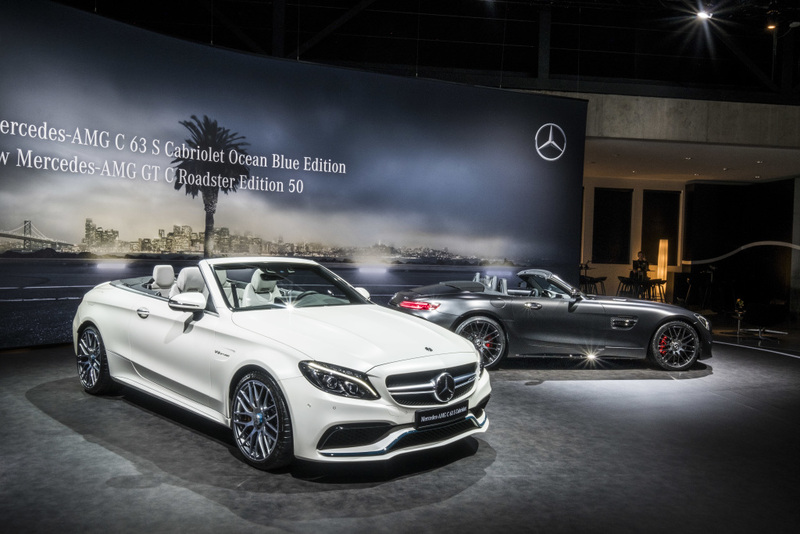 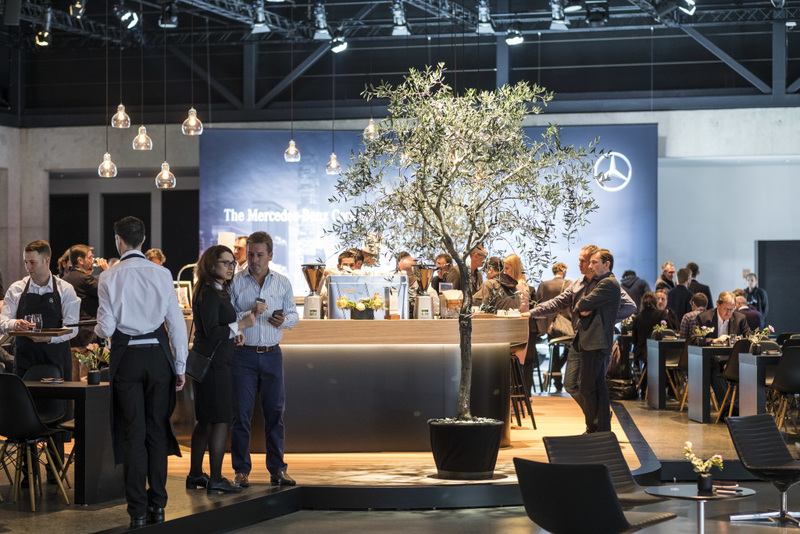 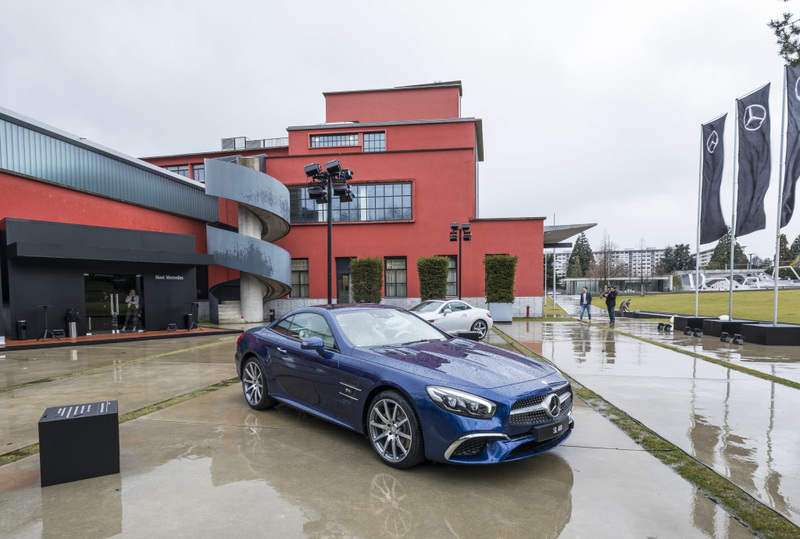 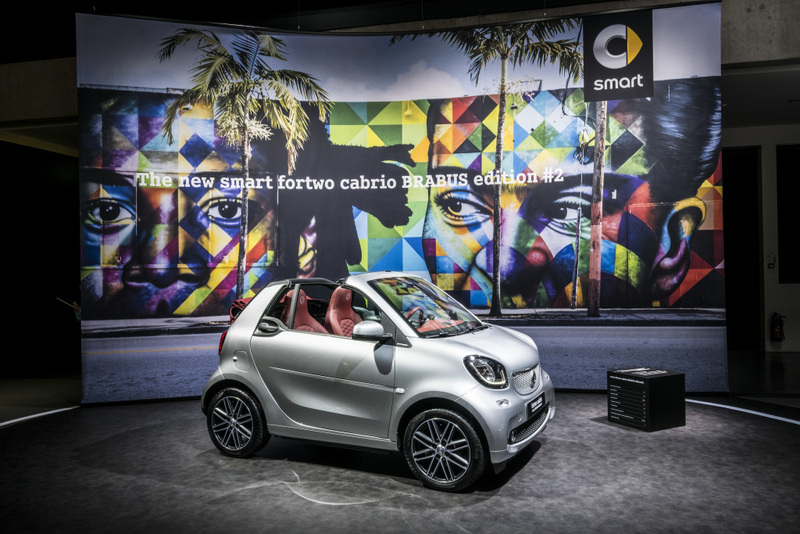 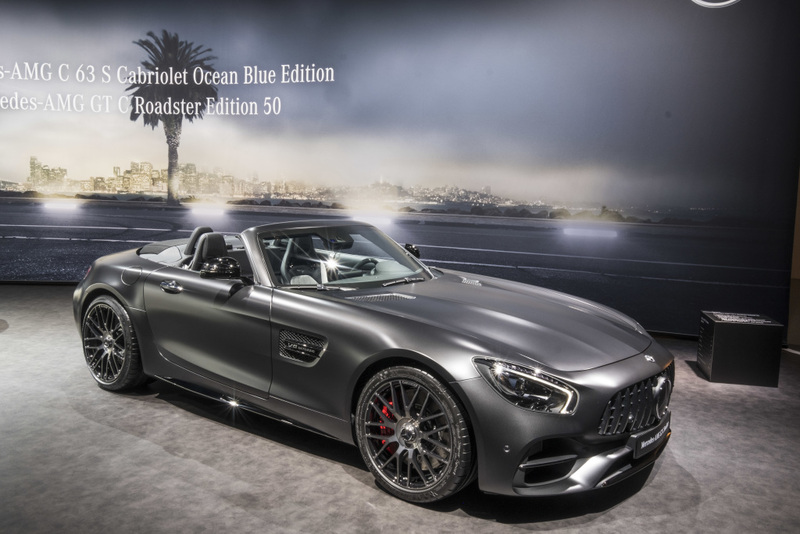 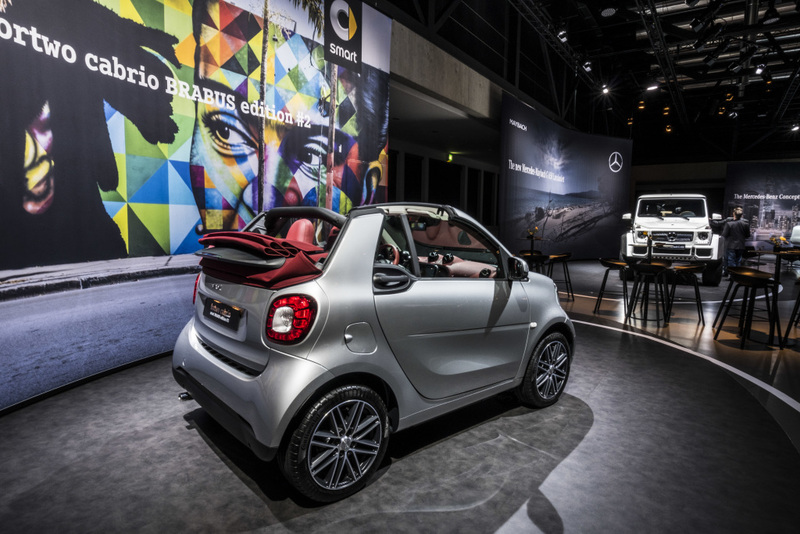 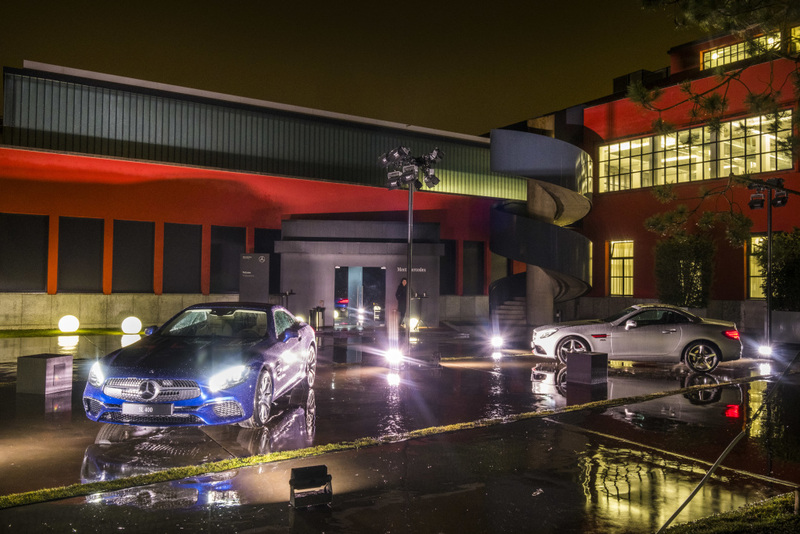 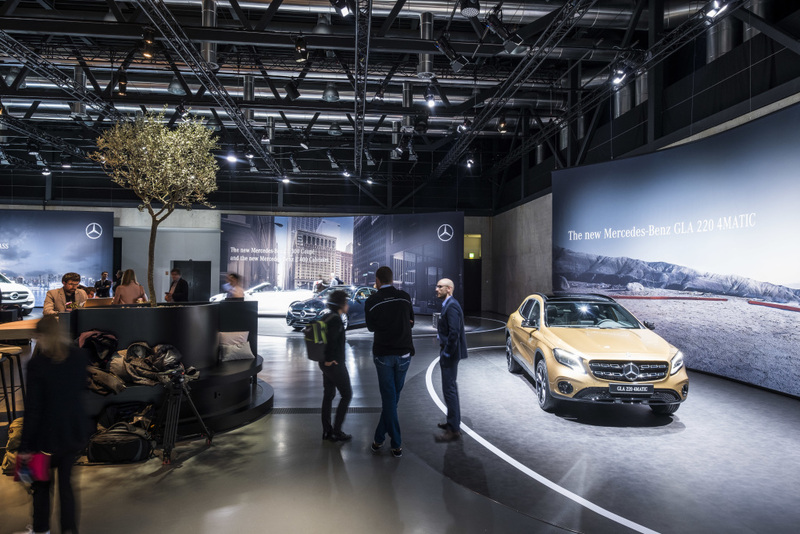 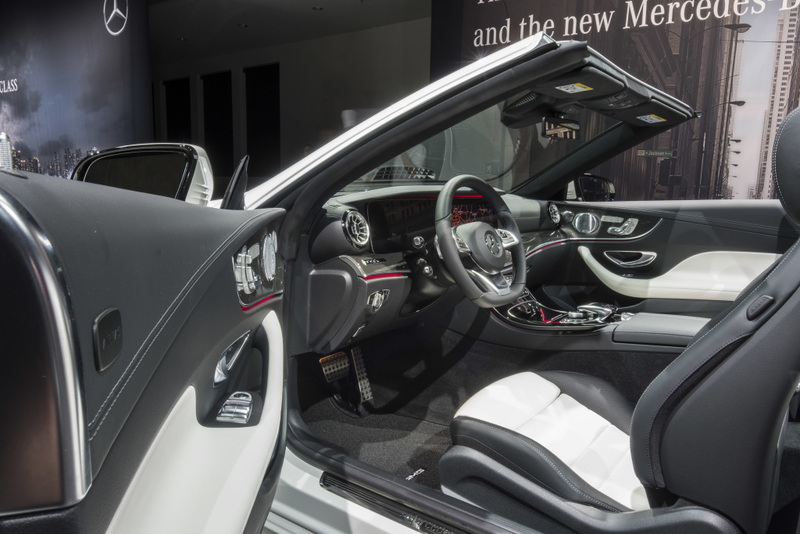 In the segment of the event called “Meet Mercedes,” the three-pointed star brand showcased its new models to highlight its product offensive for this year. 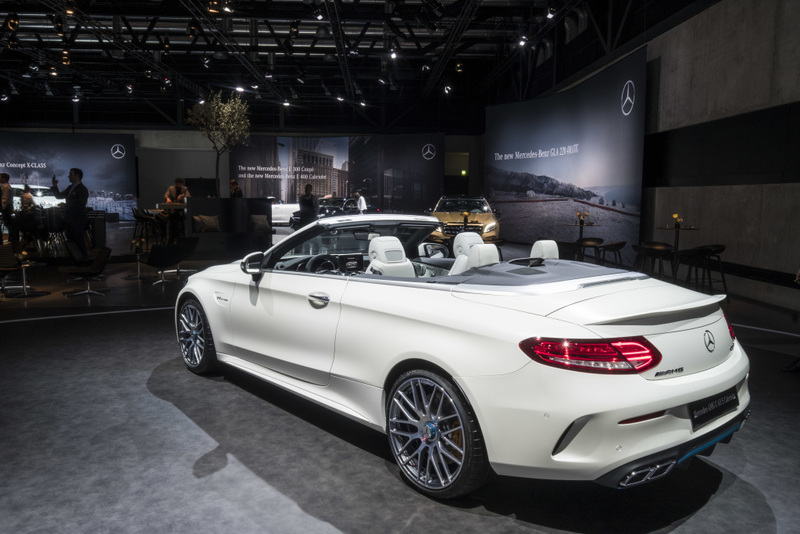 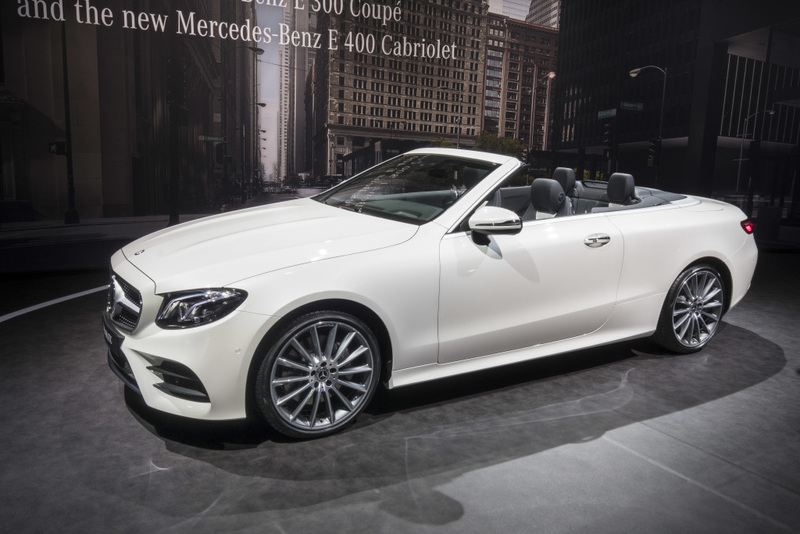 The main focus of the brand in the show was the Mercedes-Benz E-Class Cabriolet. 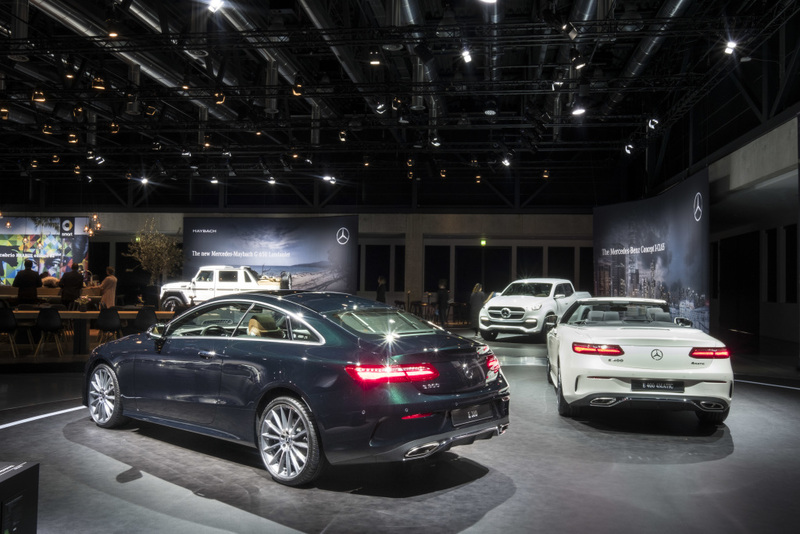 The car is the last in the lineup of the current-generation E-Class. 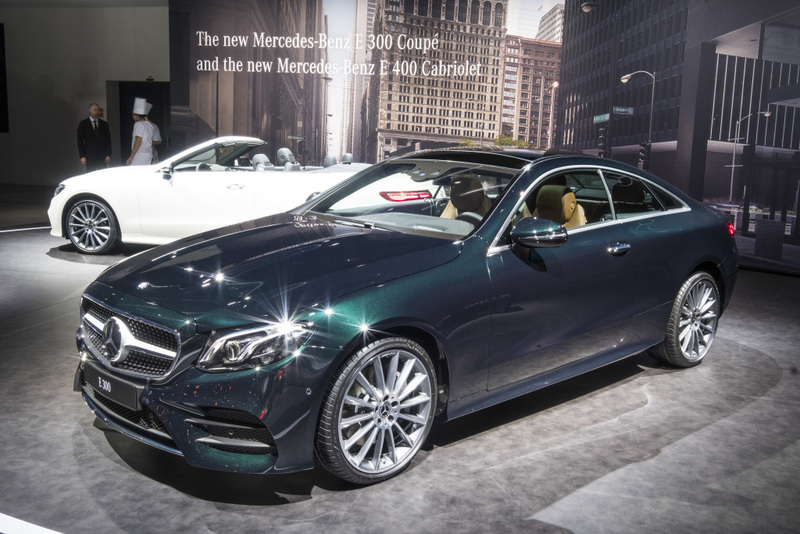 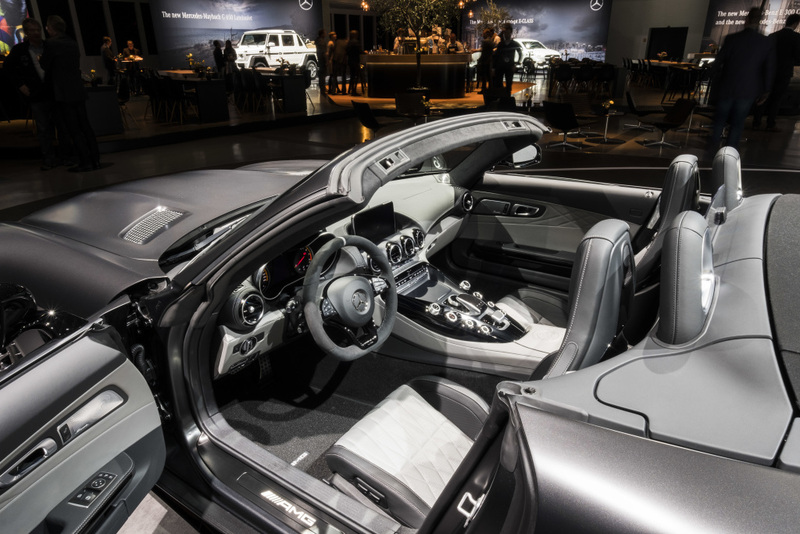 Basically, most of the elements found in the Mercedes-Benz E-Class Coupe was carried over to the car except the pillar layout and the soft retractable top. 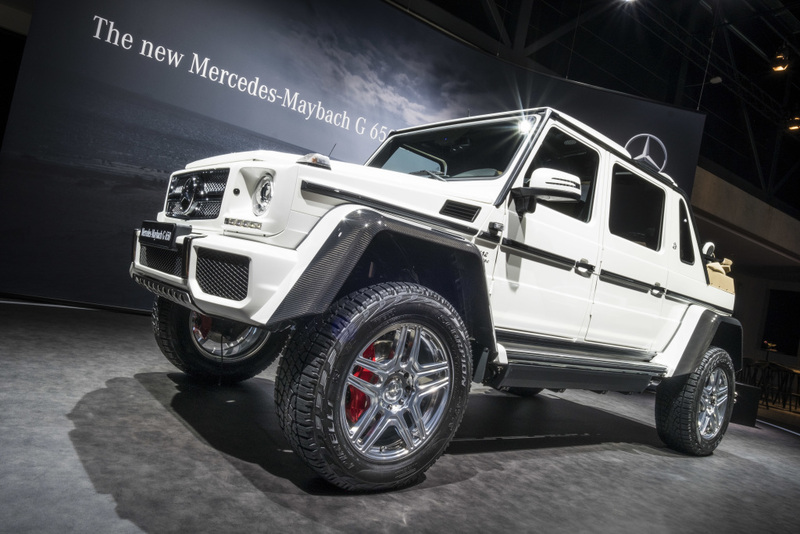 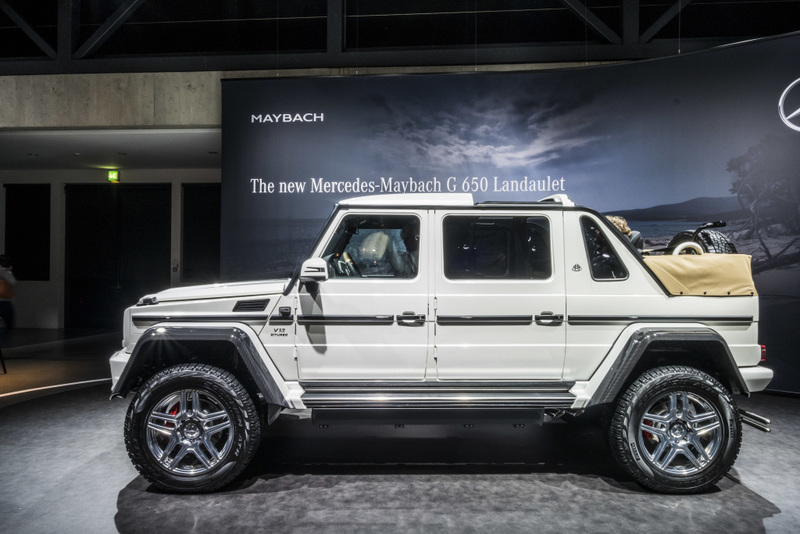 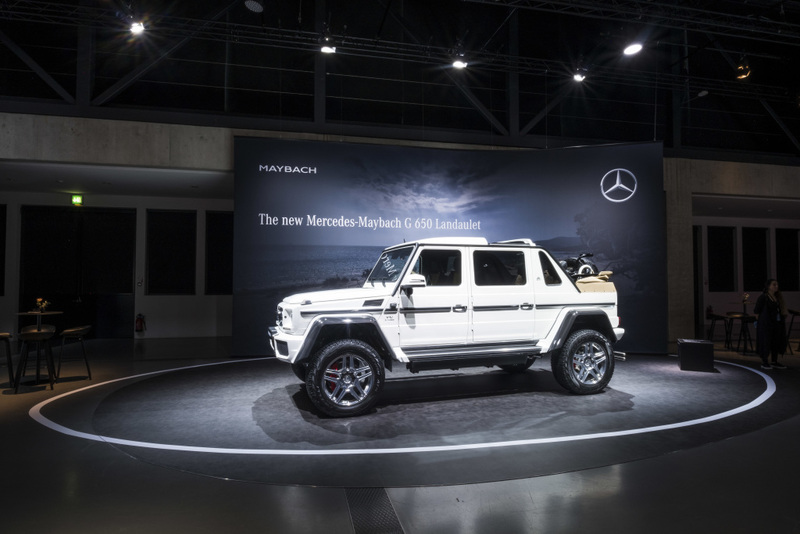 Then the company also revealed the Mercedes-Maybach G50 Laundalet. 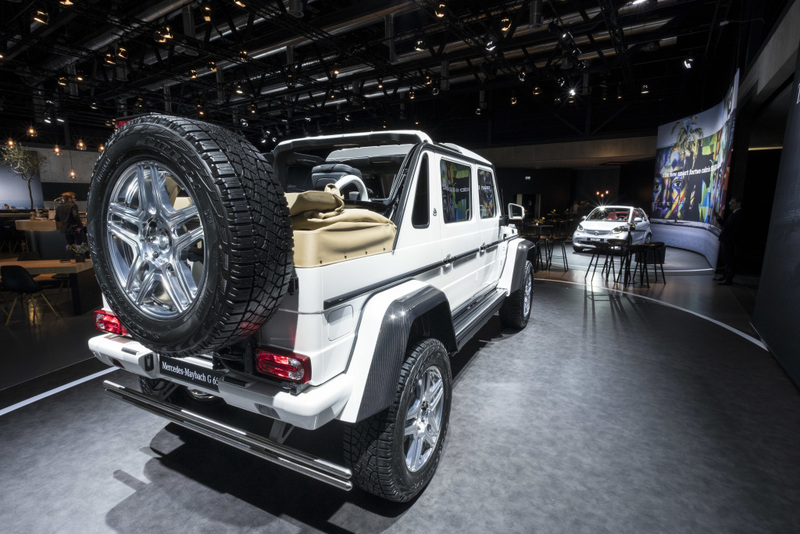 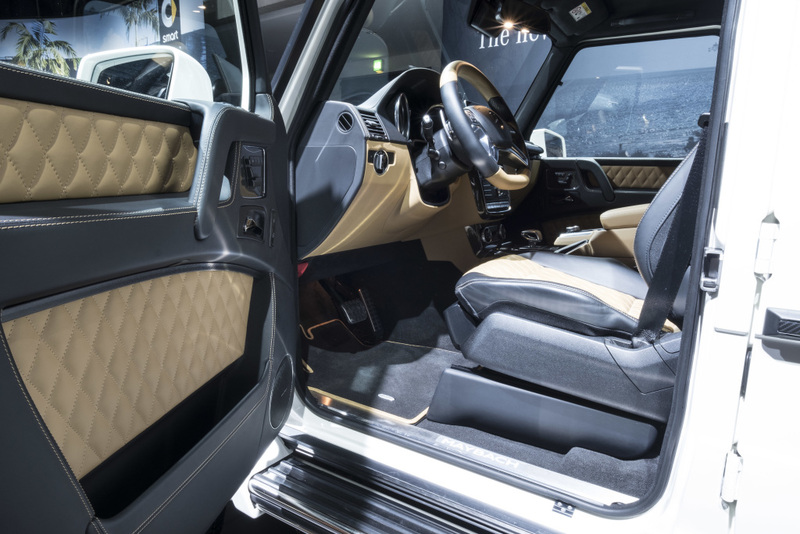 The ultra-luxurious G-Class shares the same platform as the Mercedes-AMG G 63 6×6 and Mercedes-Benz G 500 4×42. 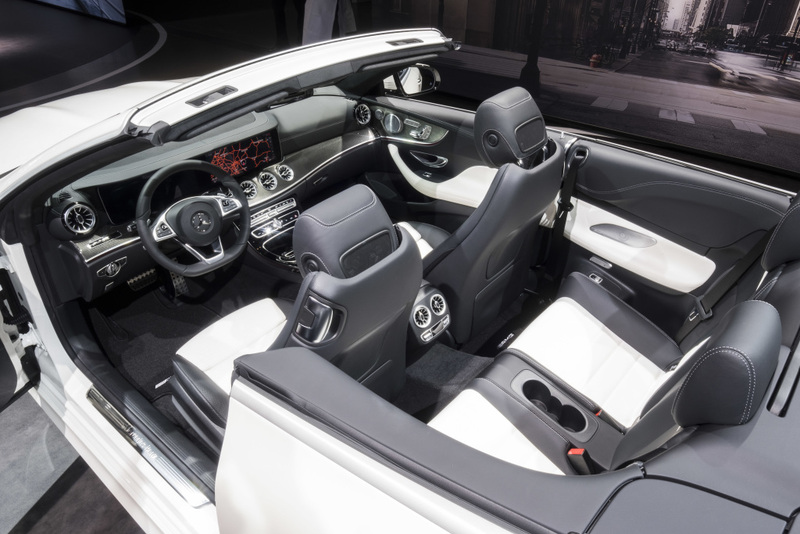 However, Maybach added its high-end touches to improve the appeal and comfort of the auto, including replacing the rear portion of the roofing with folding soft top to allow open air riding for its passengers at the back. 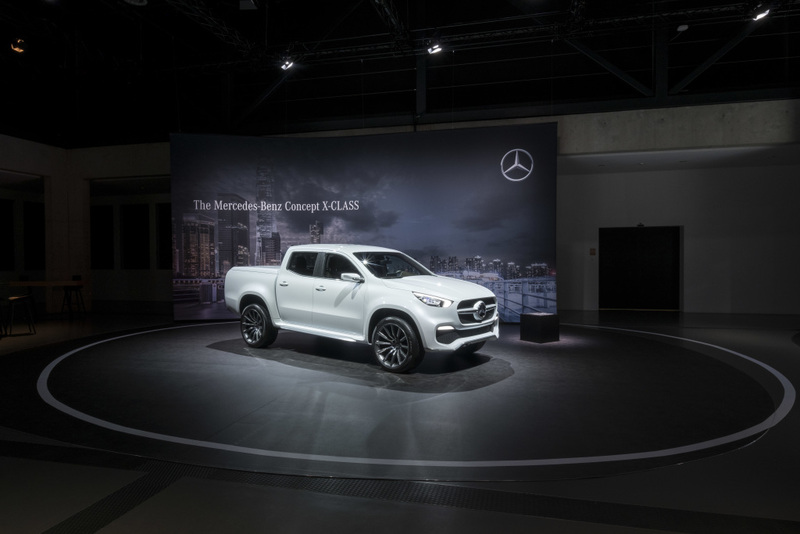 The Mercedes-Benz Concept X-Class was also shown. 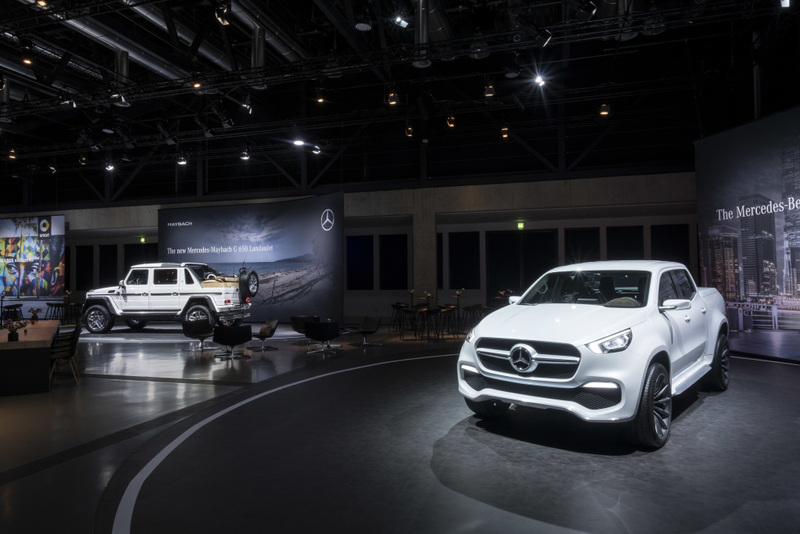 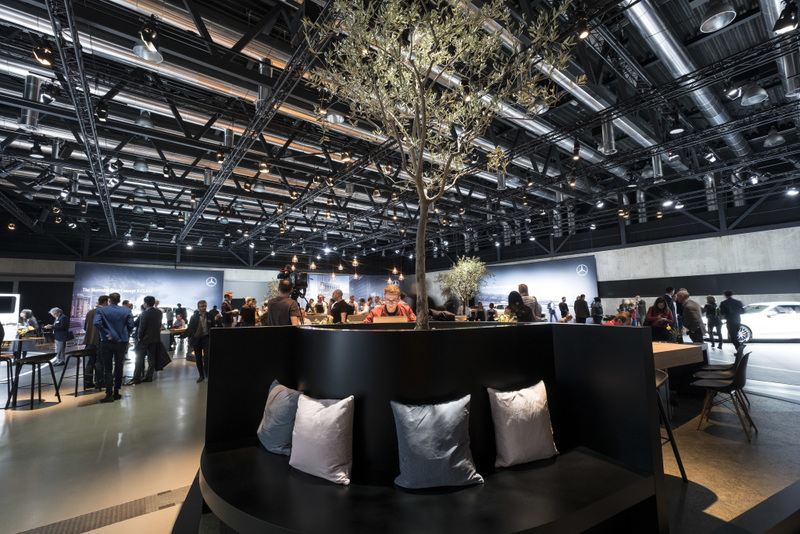 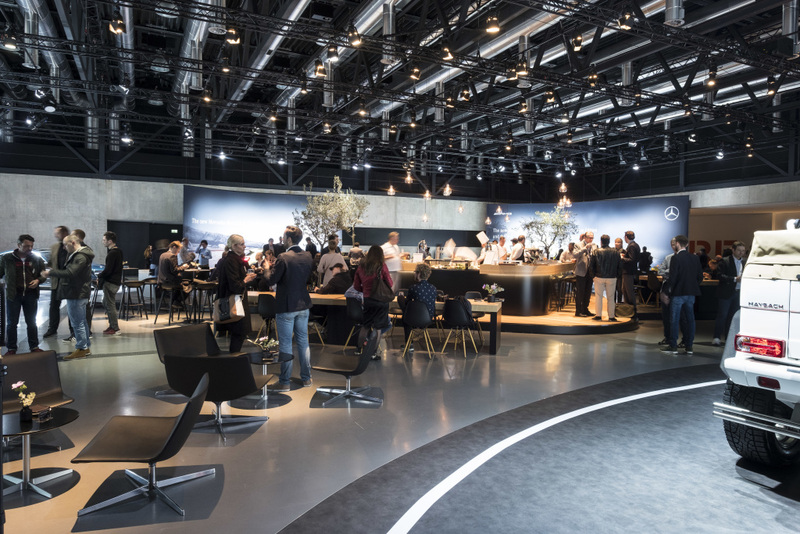 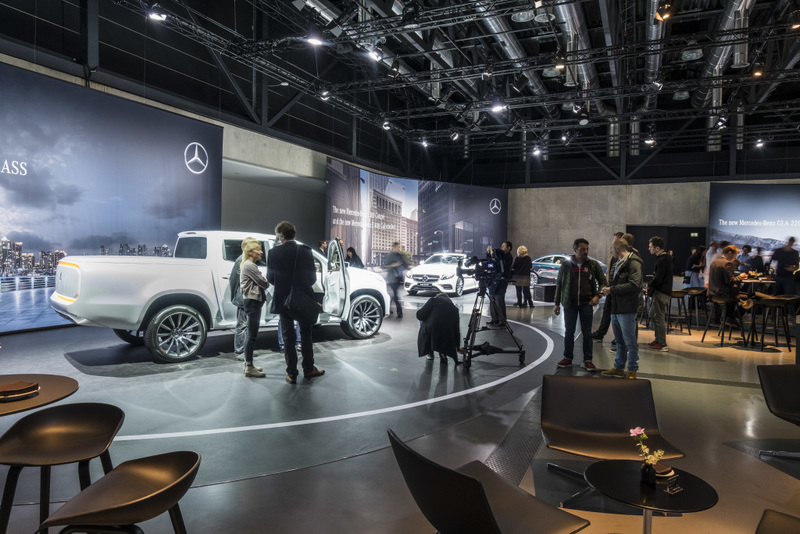 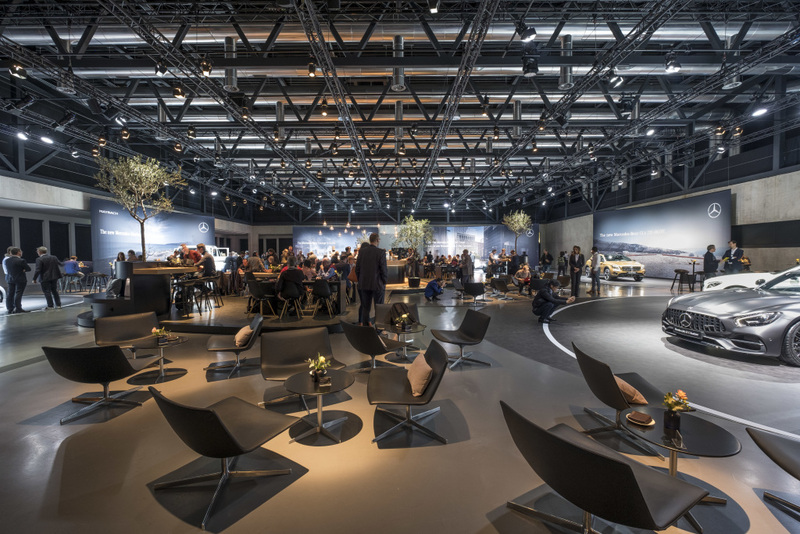 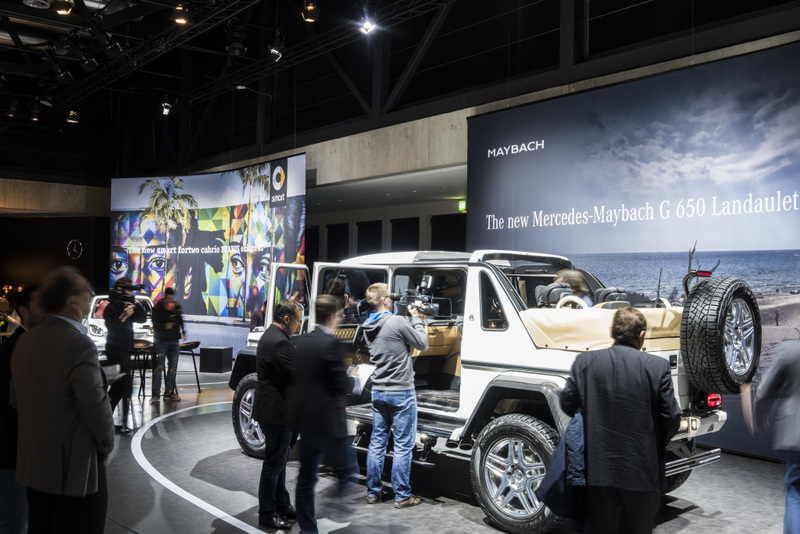 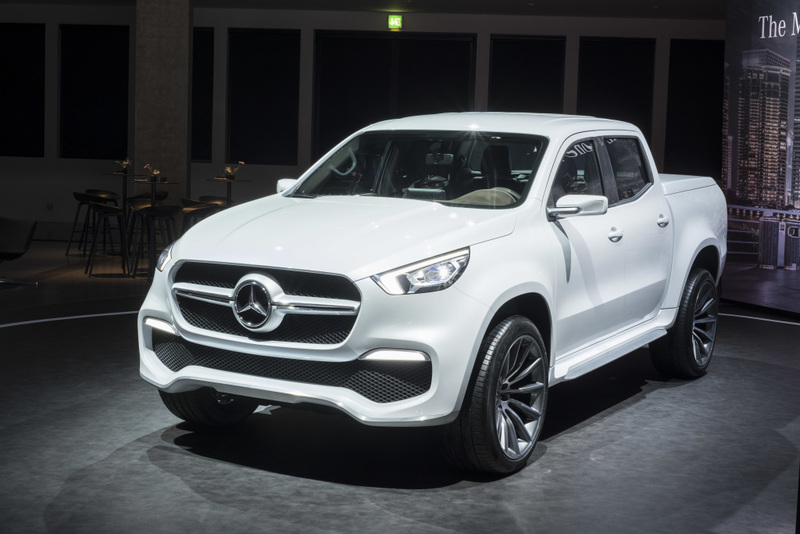 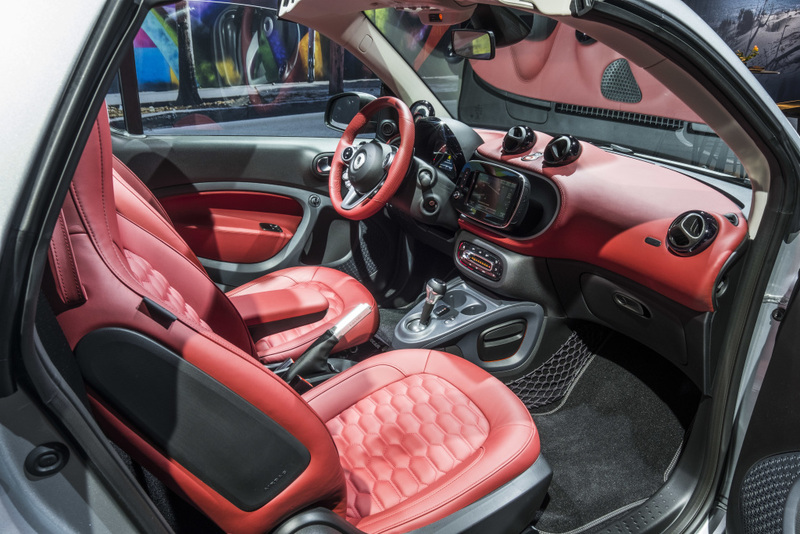 Gorden Wagener, Chief Design Officer of Daimler, provided a glimpse of how they incorporated the “Aesthetics A” design language of the brand to the new pickup developed by Mercedes-Benz Vans. 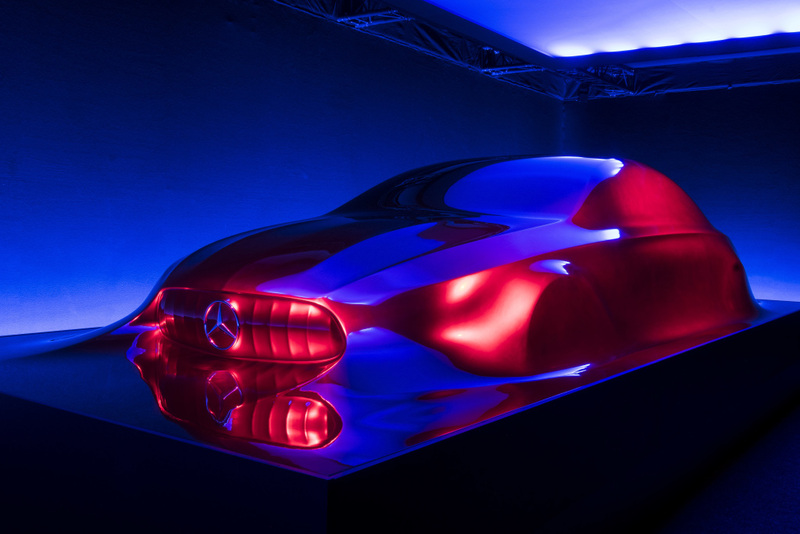 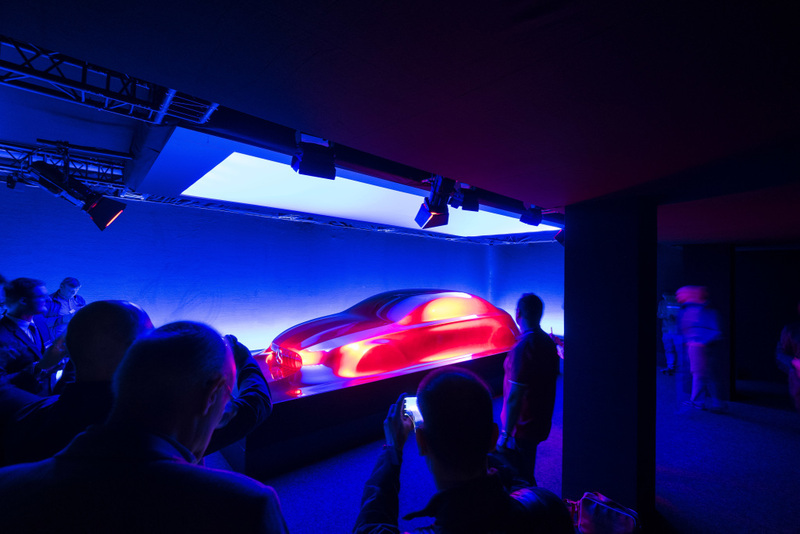 A preview of what to expect from the four-door Mercedes-AMG GT Concept was presented to the journalists too. 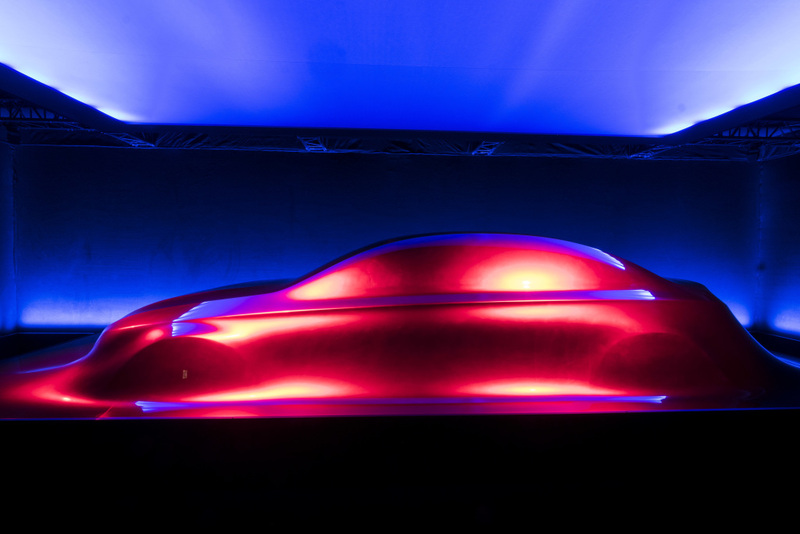 Not much has been said about the car yet, but we will put more updates about it as information becomes available. 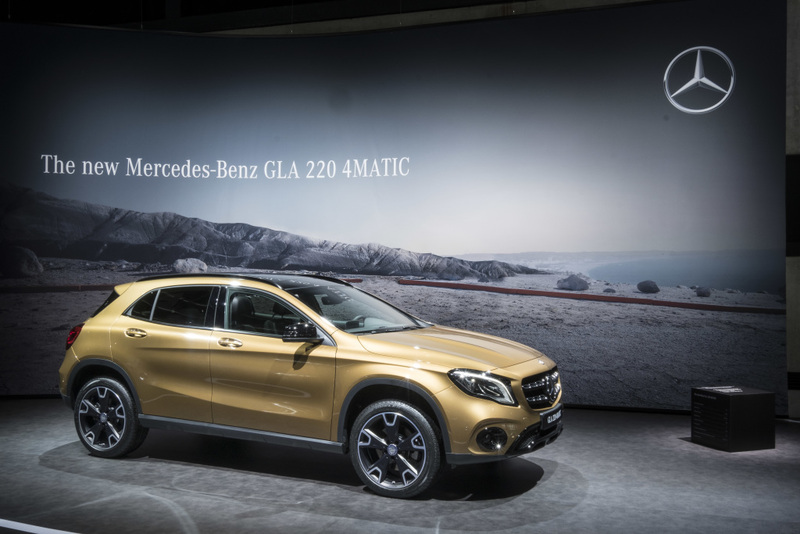 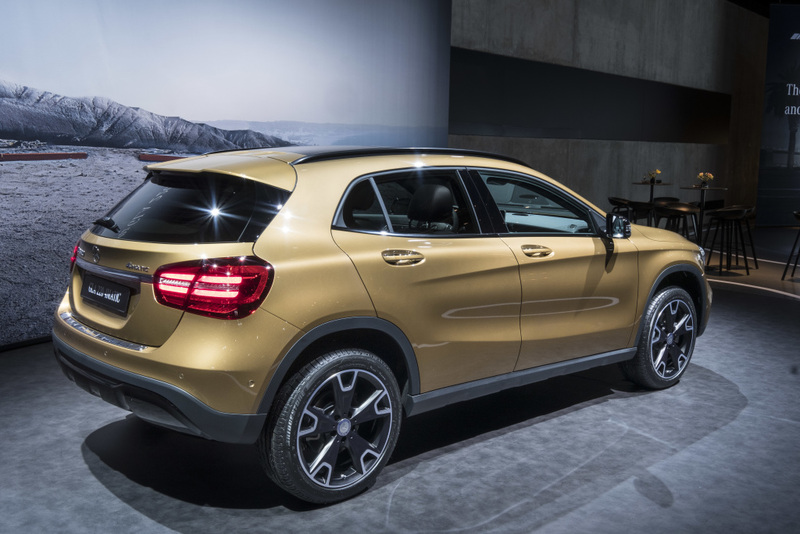 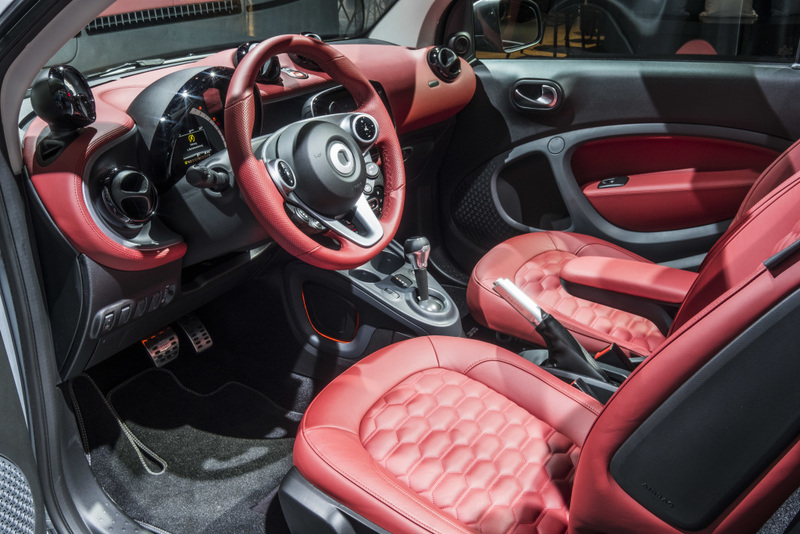 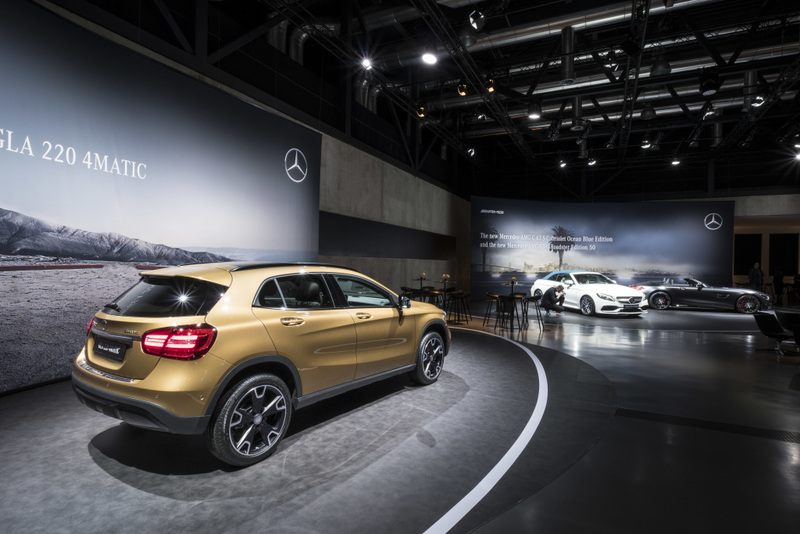 The other vehicles featured in Geneva were the Mercedes-Benz GLA with new engine trims, smart Cabriolet Edition Brabus, special edition models of the Mercedes-Benz SL and SLC plus the fresh AMG models.